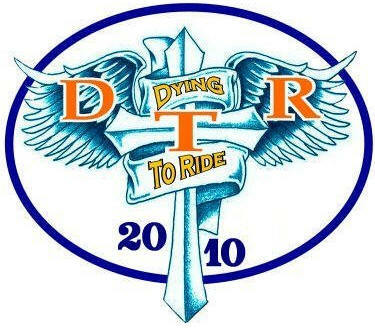 night of camping, food and music. 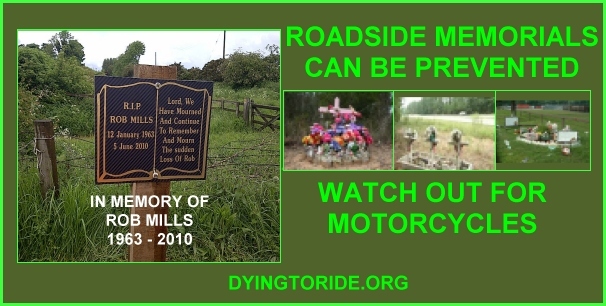 of your loss to our guestbook. 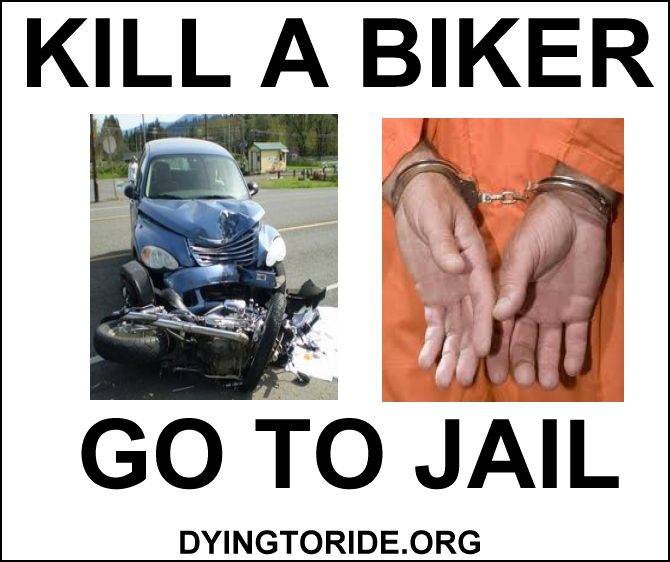 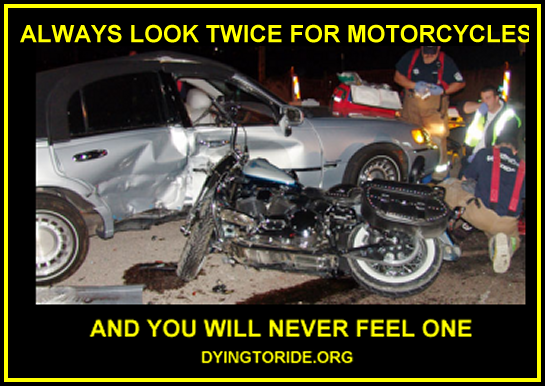 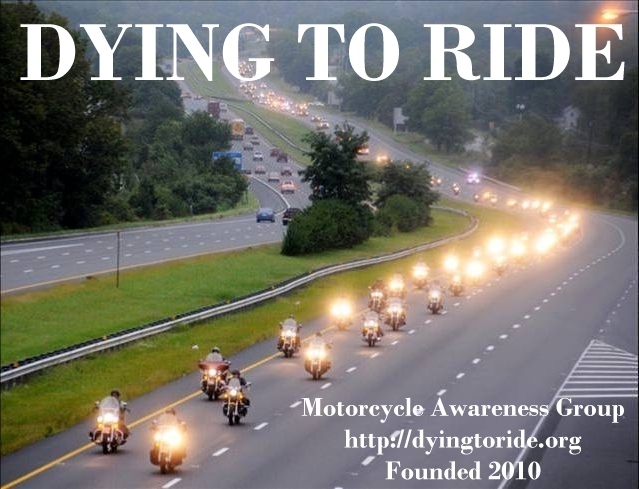 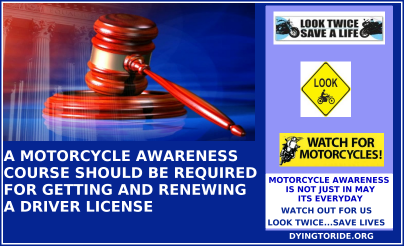 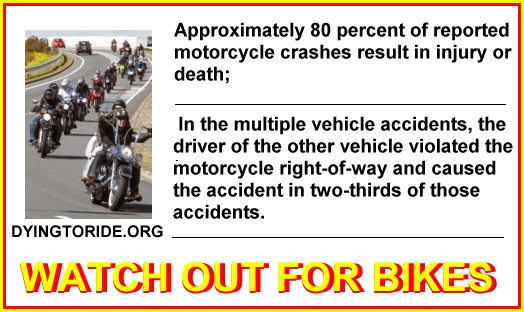 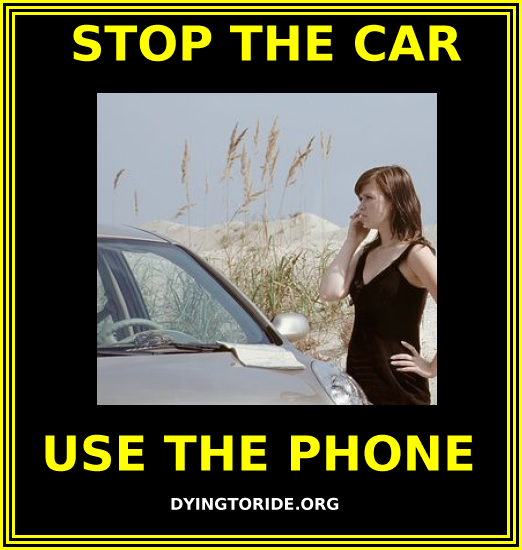 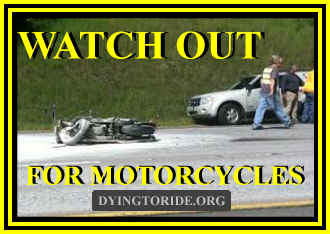 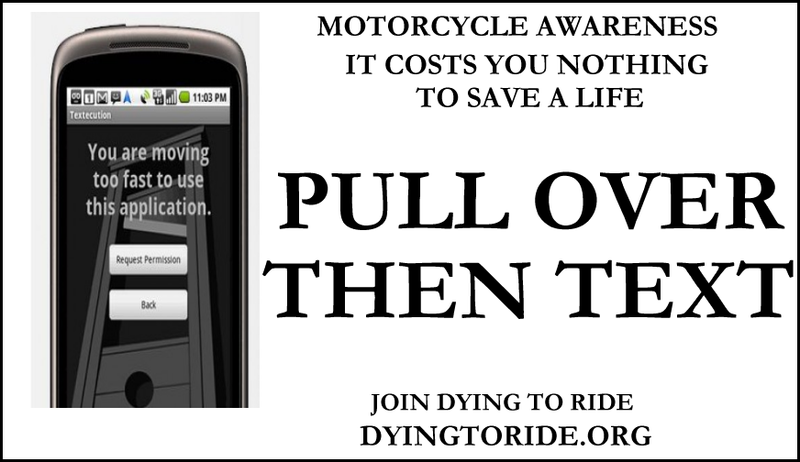 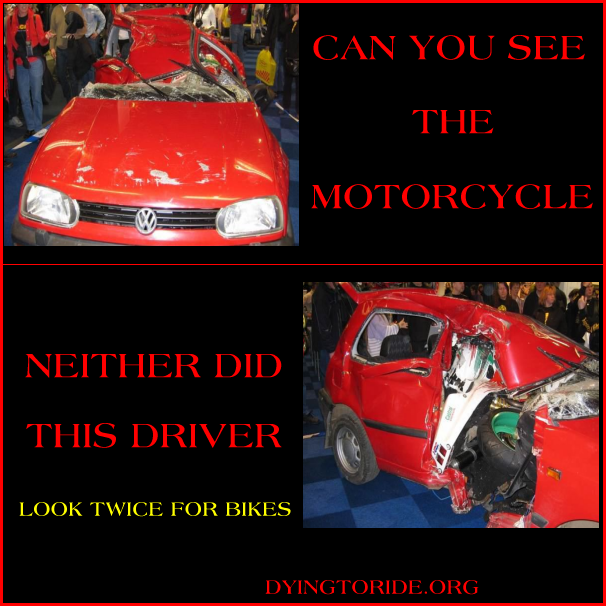 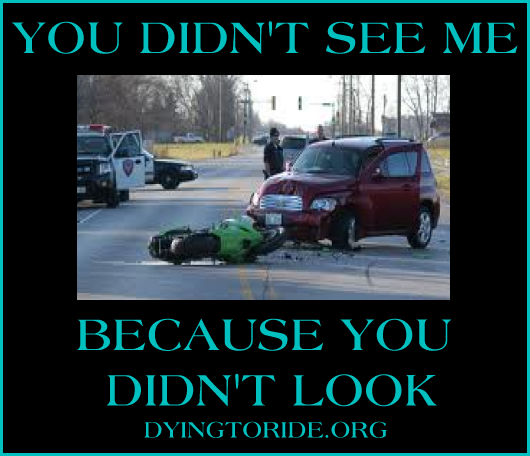 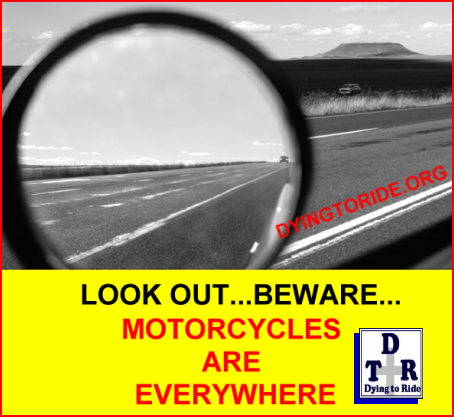 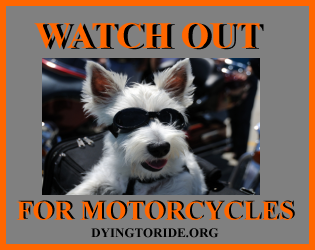 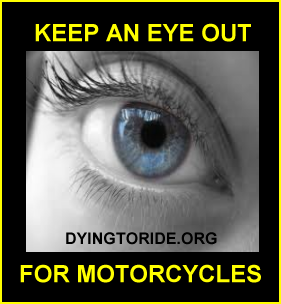 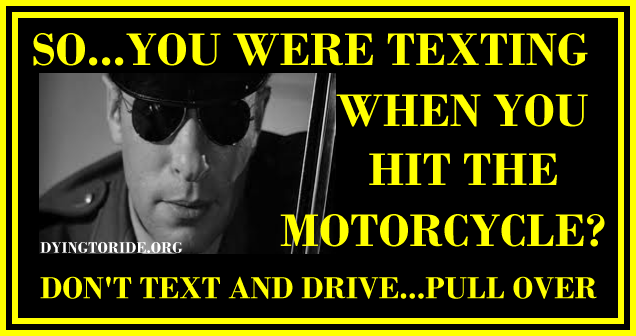 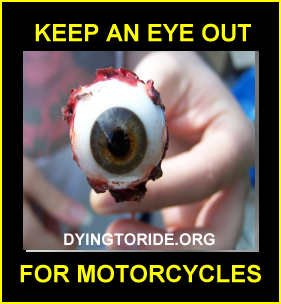 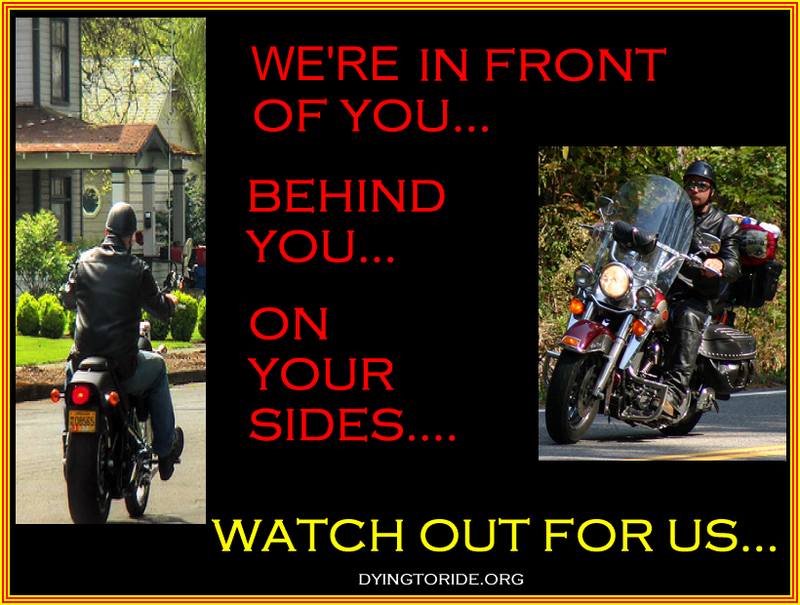 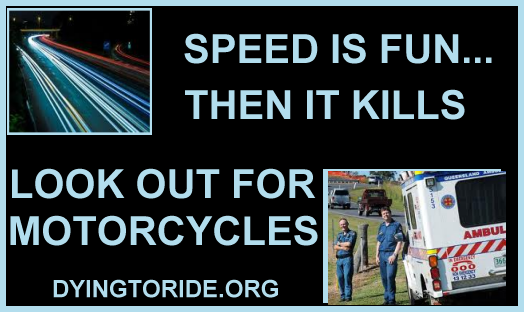 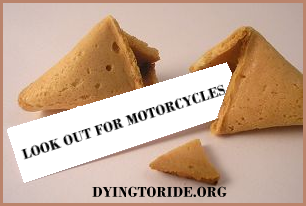 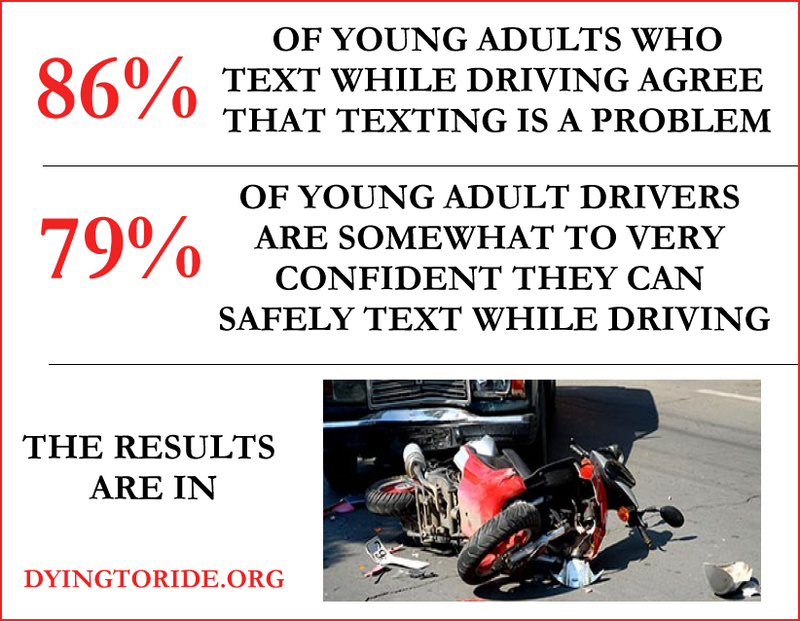 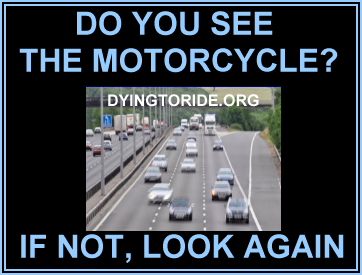 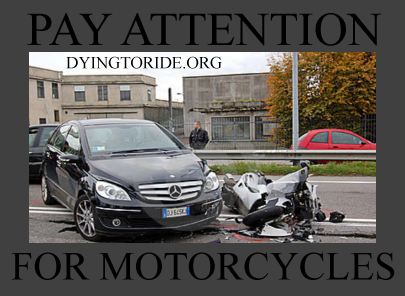 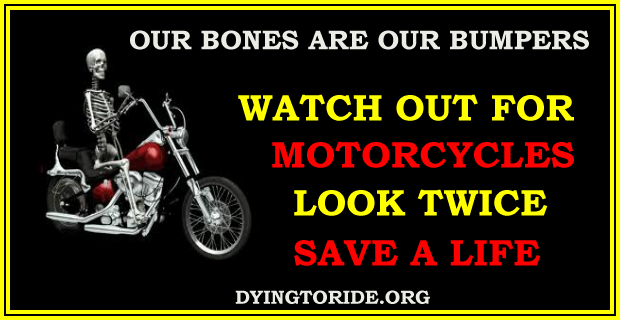 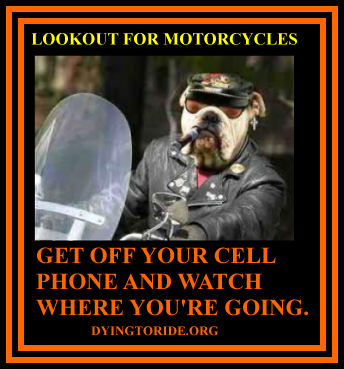 Join DTR and help us promote motorcycle awareness. 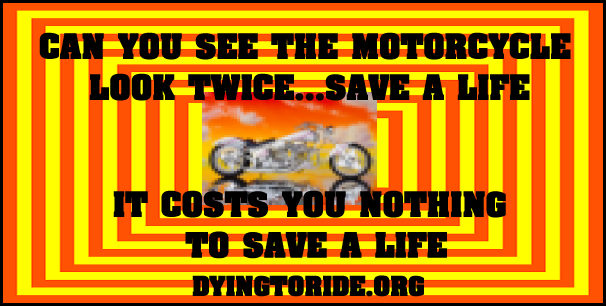 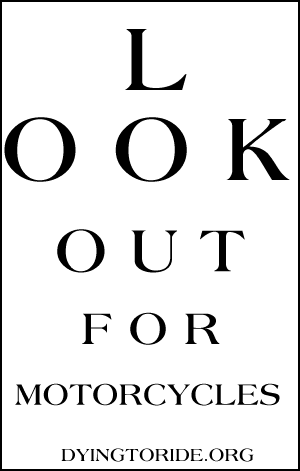 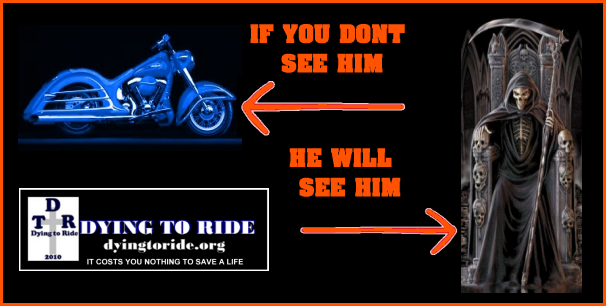 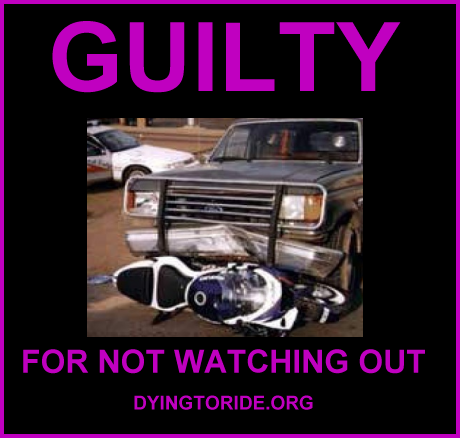 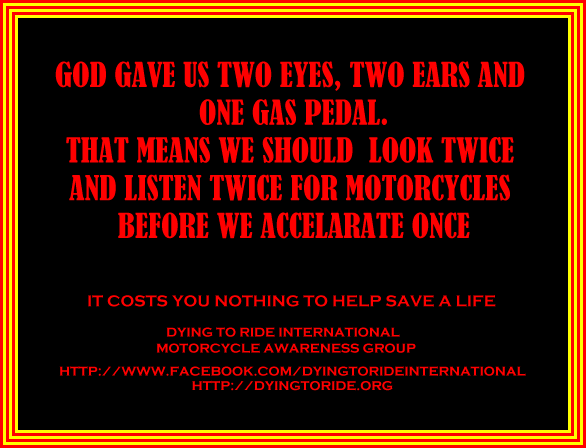 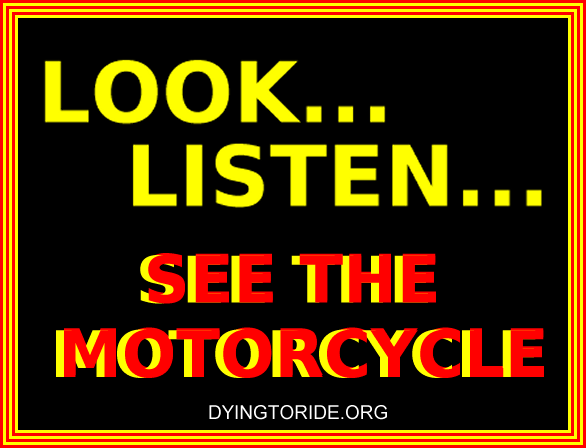 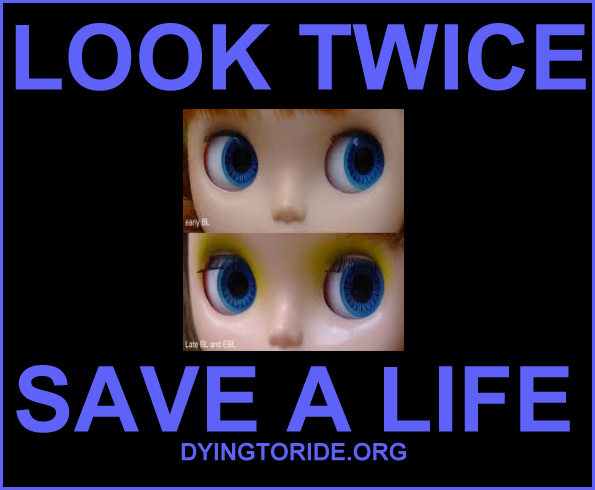 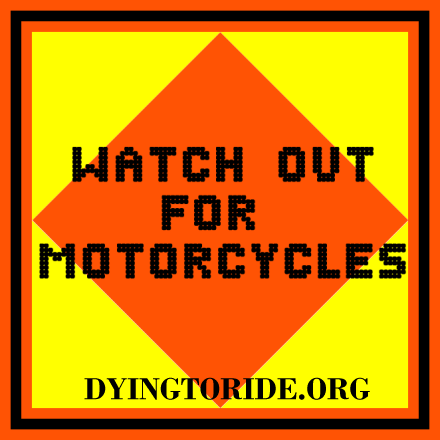 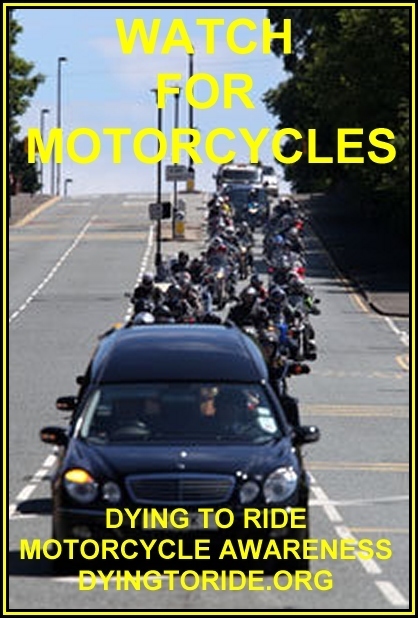 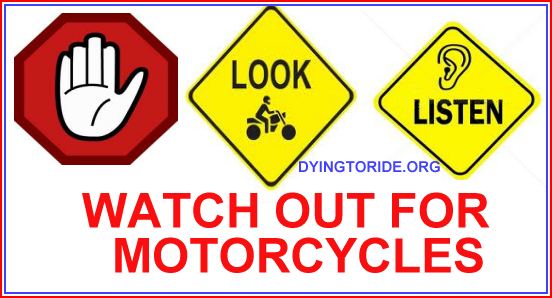 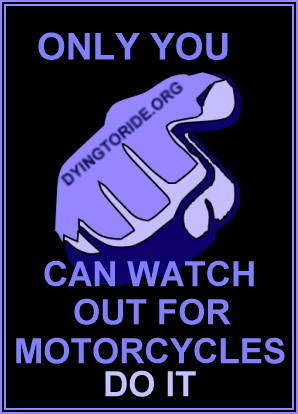 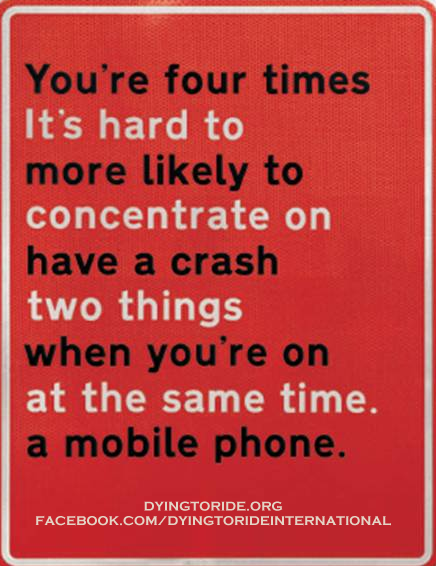 DYING TO RIDE MOTORCYCLE AWARENESS POSTERS.